Home Articles News Congress reports United States: towards a tightening of cosmetics regulations? Unlike some countries, the cosmetics regulations in the United States are considered to be quite flexible. This “laxity” is not to the liking of some American legislators who intend to tighten the rulese. 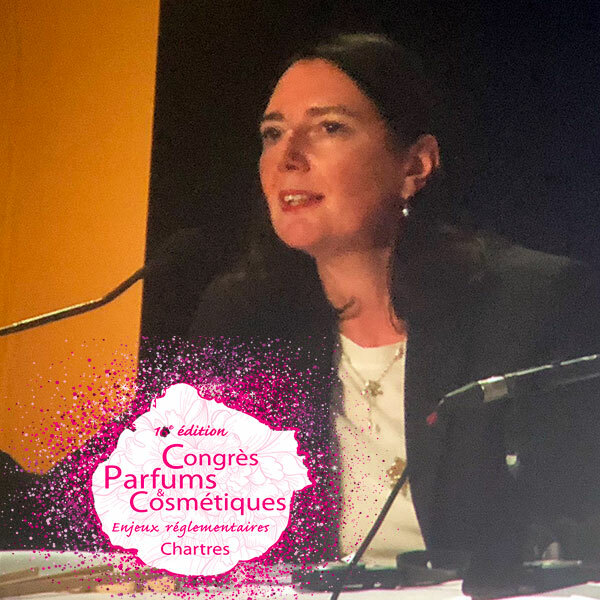 At the Perfumes & Cosmetics Congress, held in Chartres on November 14 and 15, Tiphaine Daubert-Macia, Expert in cosmetic regulation, presented the regulatory projects currently under consideration in the US. “In the United States, the more we avoid regulation, the better,” said Tiphaine Daubert-Macia in the preamble to her presentation. However, the industry realizes that this lack of rules can be detrimental to it. And NGOs, like politicians, are increasingly lobbying to better frame the manufacture and distribution of cosmetics. “In the long run, it is very likely that the regulatory environment in the United States will be similar to that in Europe,” she added. At present, there is no federal regulatory framework that applies to all states, except for the prohibition of nine ingredients, some labelling and metrology rules, and specifications on certain substances, such as dyes. No less than six Cosmetic Act projects have been presented by various senators and members of the House of Representatives. Six projects, but many points of convergence. “These common themes will certainly come to fruition soon,” said Tiphaine Daubert-Macia.